Braun Strowman and Ember Moon got the job done at Mixed Match Challenge as they saw off the challenge of Bobby Lashley and Mickie James, with Moon hitting the eclipse on Mickie James to pick up the victory. This, despite the interference that Lashley’s hype man and manager Lio Rush ran, that briefly had the match spilling outside of the ring. 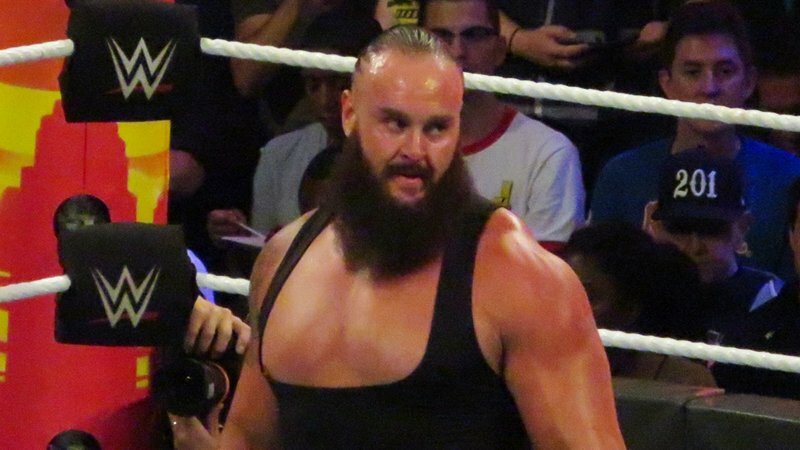 Interviewed after the match, both Strowman and Moon outlined their desire to win the Mixed Match Challenge so they could earn the right to enter their respective Royal Rumble events at number 30, eventually winning that too so they could go on and main event WrestleMania.